Information to help us conserve natural resources, save money, and breathe cleaner air. 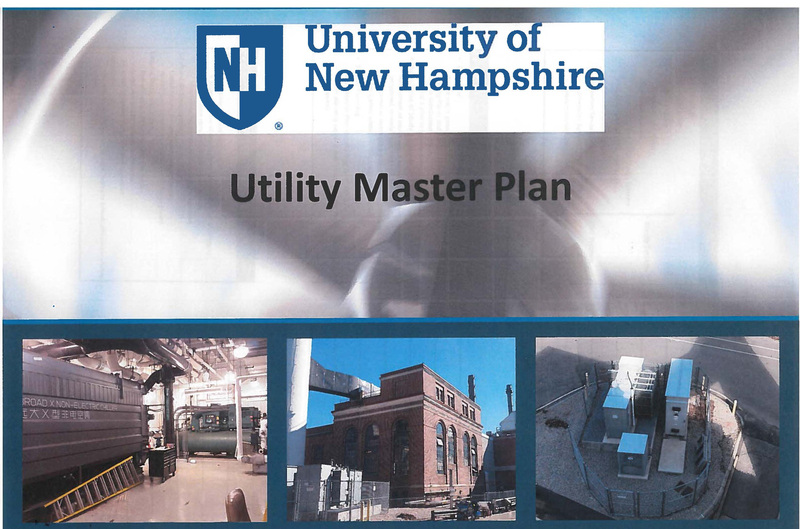 UNH has conducted an on-going energy efficiency program for over 30 years. Several million dollars have been invested in retrofit projects including high efficiency lighting systems, motors, and control systems. On capital construction projects, UNH has committed to energy efficiency measures to garner the equivalent of AT LEAST a LEED Silver rating. UNH also conducts many energy awareness programs to encourage energy conserving activities by the campus community. UNH generates and distributes its own power and heat from our combined heat and power plant, which uses processed landfill gas as its primary fuel source through a 12 mile pipeline known as EcoLine. The use of this fuel and the efficient manner in which waste heat is reused from the production of electricity illustrates the University’s commitment to reducing our impact on greenhouse gas emissions while reducing our energy use and stabilizing utility costs to the campus. Information regarding Energy and Sustainability at UNH. What can you do to make UNH more sustainable?